"No man, for any considerable period, can wear one face to himself and another to the multitude, without finally getting bewildered as to which may be the true." 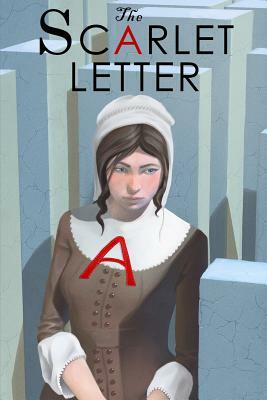 The Scarlet Letter is an 1850 romantic work of fiction in a historical setting, written by Nathaniel Hawthorne, and is considered to be his magnum opus. Set in 17th-century Puritan Boston, Massachusetts during the years 1642 to 1649, it tells the story of Hester Prynne, who conceives a daughter through an affair and struggles to create a new life of repentance and dignity. Throughout the book, Hawthorne explores themes of legalism, sin, and guilt.